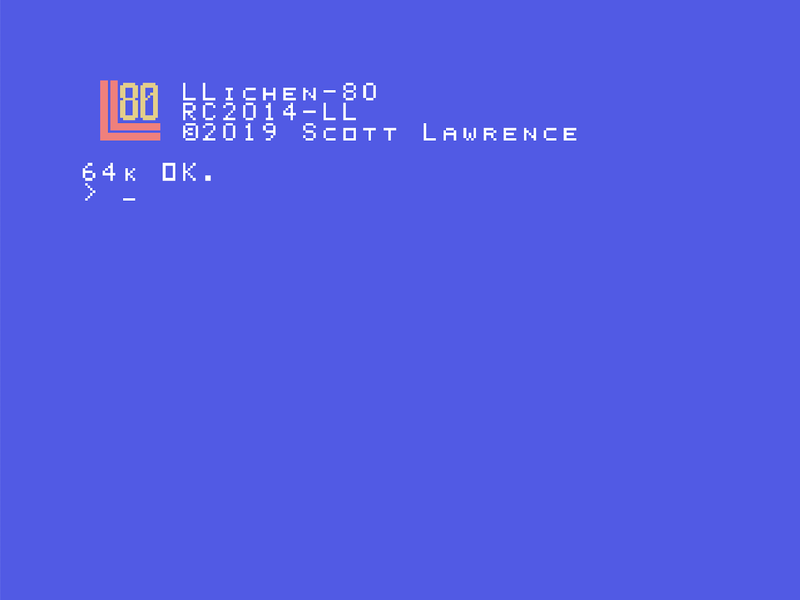 I had originally intended for any time I could devote this month to the 2019-03 Retro Challenge was going to be for a new version of my RC2014 Z80 computer emulator, adding support for the TMS9918A video display chip. But my plans have changed. With the recent advancements with The 8-bit Guy's "Commander X16" 6502 computer, I decided to start reviving a project I was considering for a while. The great thing is that there's so many aspects to it that it's like a grab-bag of things to do. The original idea was to sit down with a C64, floppy drive, monitor, joystick, mouse and reference books, and start with BASIC, writing a text editor, assembler, IDE, etc and work my way up to having a windowed operating system like GEOS with a few utilities and such. Except now, the spec of the system is designed by me, and I'm building that too.... Which meshes in perfectly with my original intention to build a RC2014+TMS9918 emulator, which I can use for initial development, and kickstarting the boot rom onto it. I wanted some sort of related name for the project, so I was thinking Llama, TMS, which became Llitmus, like the PH sensitive dye. 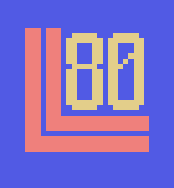 I was gonna go with Llitmus-80 with the '80' because it uses a z80, but then once I read that the litmus was made from lichen, I just went with the name Llichen-80. First, let's get into the Llichen-80 system specification. This all works great! One addition I made was to intercept the VCC to the RAM chip and have it also connected to some CR2032 batteries for a backup. It's not perfect, but it works well enough for my system for now. I also added a switch to force the use of the ROM, since sometimes the bank switching can get into a messed up state and you need to force reboot off of the ROM. The other thing I created was a second ACIA serial port, essentially duplicating the circuit of the stock ACIA serial port, but changing it to look at ports C0 and C1 instead of 80 and 81. Anyway, more about these modifications and such at the end of the month. I ended up reassembling my RC2014 system, and started working on testing out the configuration. 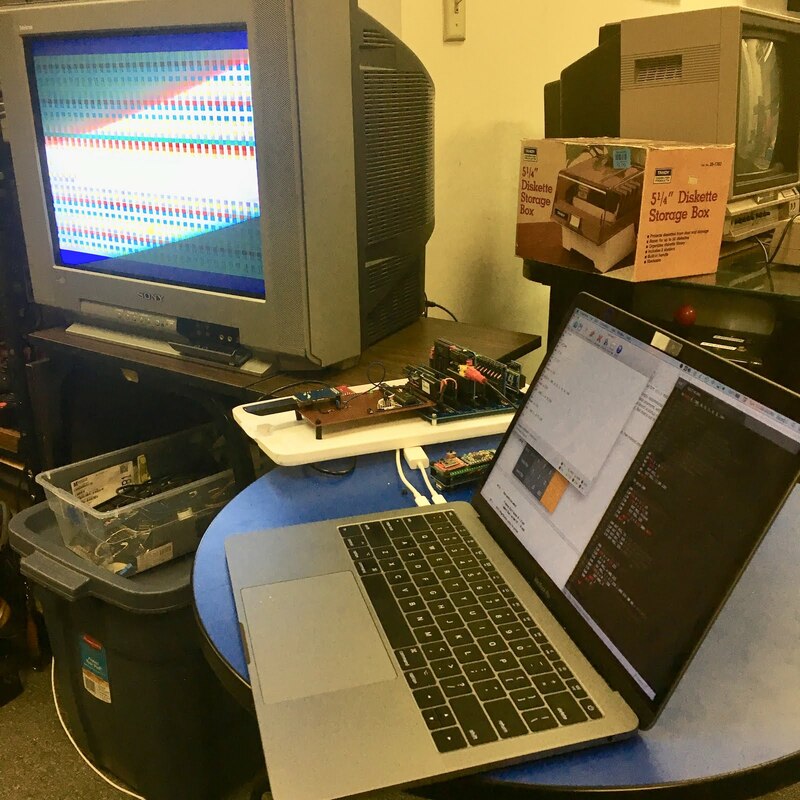 I Was able to write a few BASIC programs to output to the video chip and to a TV I had hooked up, as you can see in the photo above. I was noticing some weirdness though. The LEDs on the IO board were flickering when I was doing writes to the TMS, so I may need to move the port around to another location. I think I'm gonna go with the MSX setting of 98 and 99h. I also became very aware that I do not yet understand how to get the chip to do what I want. I was going to write the emulator using QT Creator for maximum portability, and also using the Z80 emulation core and frameworks I created for my existing RC2014 emulators. But recently, after thinking about it for a little bit, I realizes that 90% or the emulator I need is already out there and already very well supported. MSX. There was really no need to get a whole video display system working with my existing emulator when I could start with an existing, debugged, well supported emulator, openMSX, and just create a new hardware profile for the RC2014 with my system's configuration... and with some changes to support my bank switching hardware and such. I made a branch of openMSX on github to handle any/all of the changes I've made for it, which at the moment is just getting it to build on OSX/Darwin 10.14 correctly. I also was messing around with my good old friend, the Texas Instruments TI-99/4A as it uses the TMS9918 chip. I figured that I could experiment around with how color and graphics look. 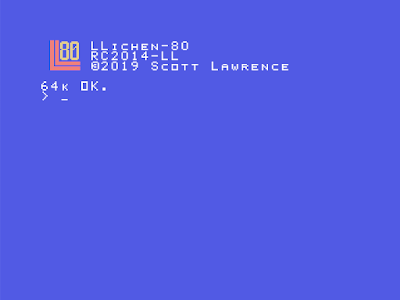 I'm not a fan of the TI's font, nor the MSX's font for that matter, but I figured it's a good platform to get reacquainted with the weirdness of the TMS and to see how this all might look in the future, perhaps.